This customer wanted to update their Jaguar with the latest Apple CarPlay technology and sat-nav. 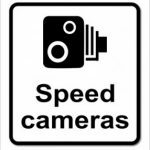 This includes Digital Radio (DAB), handsfree calling, navigation, Bluetooth, Spotify and Waze / Google maps. All original factory controls are kept working, including steering wheel controls. 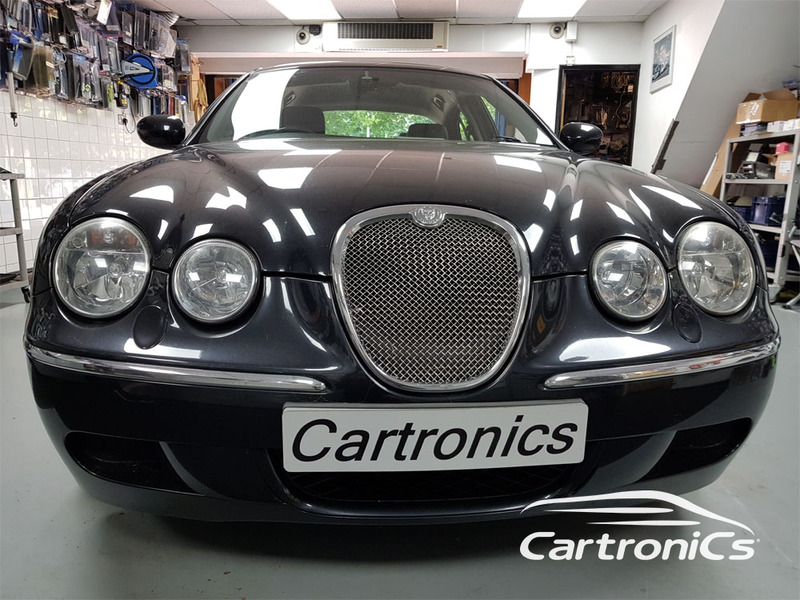 Cartronics can add wireless Apple CarPlay or Android Auto to many Jaguar vehicles.